Soulful Bikes was born from the idea of three friends to create that after much traveling around the world, couldn't be found anywhere: A company able to provide the best experience on two wheels. A motorcycle has to be much more than beautiful, it has to have an exciting rumble. A road has to be much more than a paved road, it has to generate emotions. A landscape has to be much more than the static view of the horizon, it has to take your breath away. And to that combination you add the best that the gastronomy, the culture and the entertainment has to offer, then this is a Soulful experience. 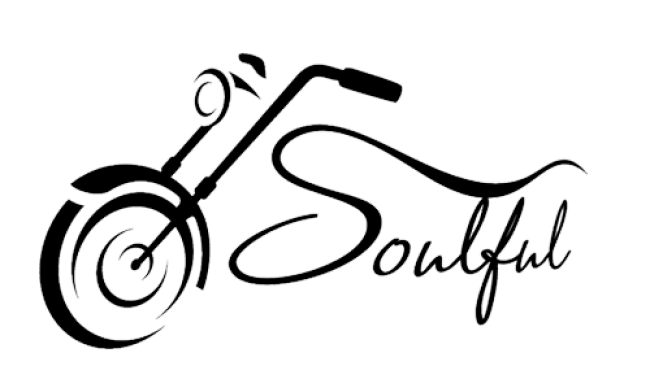 We dare to say that Soulful Bikes is a lively and effective company, more exciting than any two-wheeled experience, capable of touching the intersection point of soul and spirit. We work to offer the most charismatic bikes, the most authentic routes and the most outstanding experiences.